Following "the biggest transformation since it was founded in 1931," a pair of new studios have officially opened their doors at Abbey Road this week, alongside a state-of-the art Mix Stage for post production. The Gatehouse and The Front Room are designed to make Abbey Road’s legendary facilities accessible to "all recording artists, from emerging songwriters and groups to established musicians." 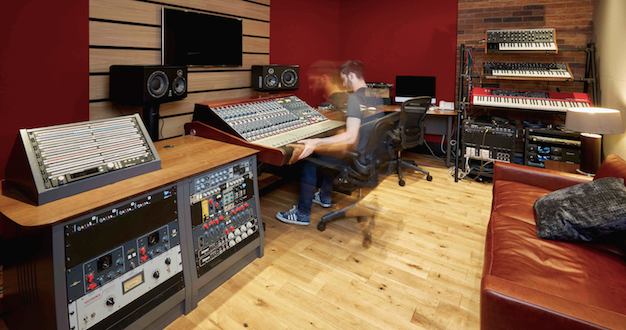 The result of renovating and transforming the main townhouse front room and garage area, the new studios remain part of the fabric of Abbey Road Studios’ core facility. 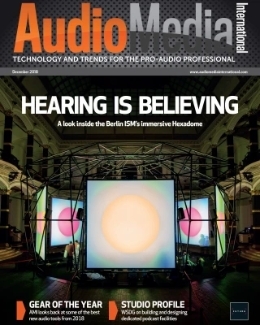 Featuring a ‘multi-surfaced’ live space, The Gatehouse (pictured) offers a combination of classic analogue gear and digital audio workstation (DAW) integration. 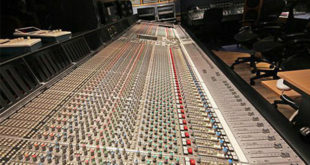 Equipment includes a 16-fader AMS Neve BCM10/2 Mk2 recording console, support for Pro Tools HDX2, Logic X and Ableton music production software and an outboard lineup featuring Universal Audio, API, Neve, Chandler and Bricasti hardware. 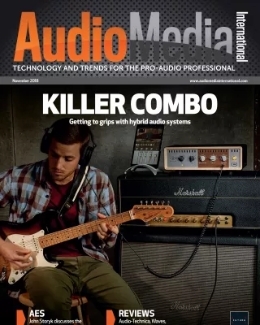 Meanwhile, aimed at catering for smaller recording projects and music production, The Front Room offers the same audio setup as The Gatehouse, but instead features a SSL 24-fader Duality delta recording console. 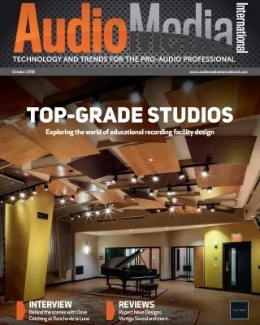 Both studios will sit alongside the existing Studio One, Two and Three recording facilities, as well as a new mix stage with Dolby Atmos Premier Studio Certification. 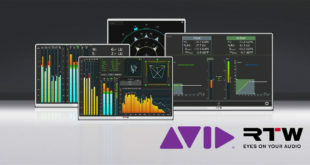 The new Mix Stage promises to take Abbey Road’s movie score recording capabilities to the next level with Dolby Atmos Premier Studio Certification and IMAX audio compatibility. 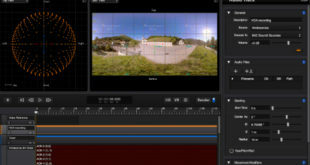 The new post production suite will allow it to offer a service to film makers encompassing all elements of movie sound for the first time – scores, sound effects and dialogue. 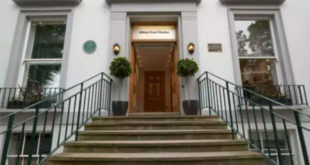 Isabel Garvey, managing director at Abbey Road Studios, said: “The opening of the new studios is one of the biggest events in Abbey Road Studios’ unique history. It shows our commitment to quality recording, the creative environment and our belief that combined with our award-winning expertise, we can attract a whole new generation of artists through our doors. “We are investing in our core business to ensure we maintain Abbey Road as a vibrant recording studio, with the two new studios designed to expand our appeal to a wide range of music creators."